SLIDEWAY OILS - Yorkshire Lubricants The best red diesel, gas oil and lubricant prices in the Yorkshire area. Special premium lubricants developed for machine- tool ways and slides, where precision or slow speeds make it necessary that the “Stick-Slip” of tables and slides is eliminated. Suitable for machine tools with joint lubrication systems – hydraulic, transmission and slideways. The oils have excellent anti “Stick-Slip” and adhesive properties. Cincinnati Lamb P-47, P-50, P-53, DIN 51524 part 2 – HLP, ISO 11158 HM, DIN51517 part3 (ISO 220), US Steel 224. 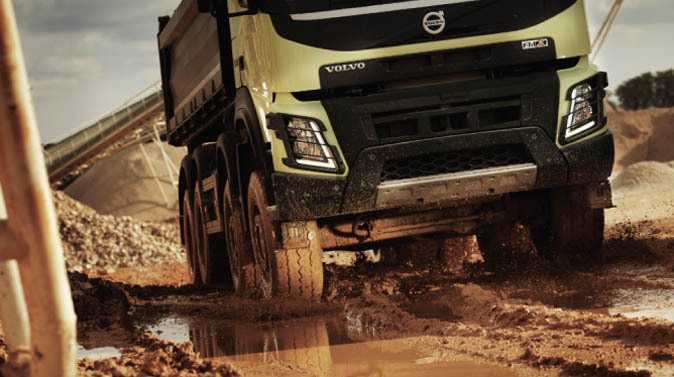 We supply lubricants to commercial sites. 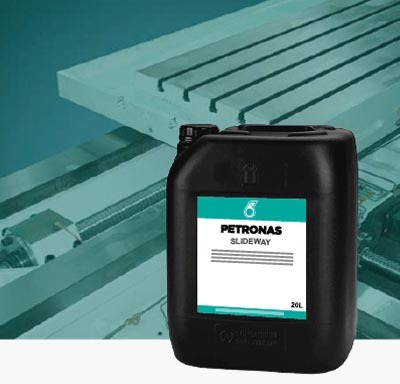 Petronas’s products and Yorkshire Lubricants’ years of unrivalled experience will assist you in matching the correct product to your vehicle fleet. Fuels Ltd. All Rights Reserved. All information (including Specifications) on these pages was correct at time of publication but may be subject to updates or error. Consequently, you should always verify information with your vehicle manufacturer when buying new lubricants from Yorkshire Lubricants. Yorkshire Lubricants cannot be held responsible for the consequences of using the wrong oil or lubricant.